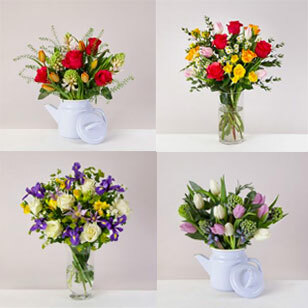 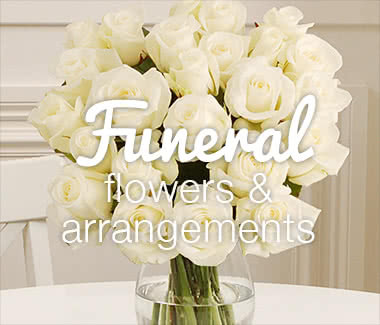 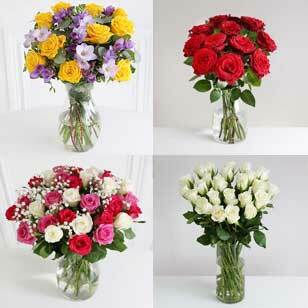 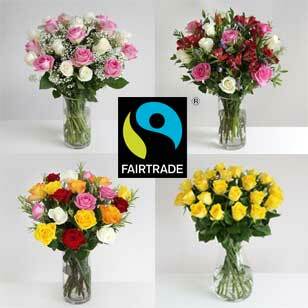 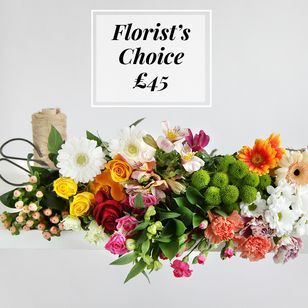 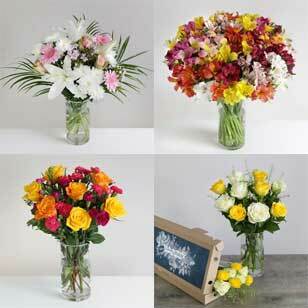 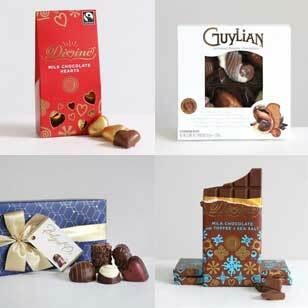 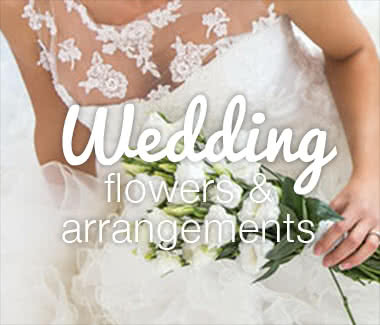 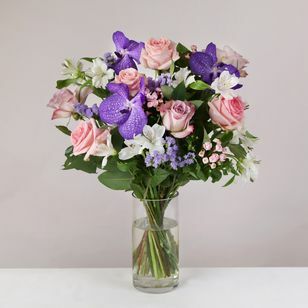 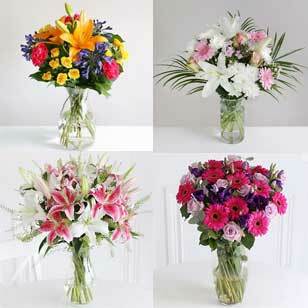 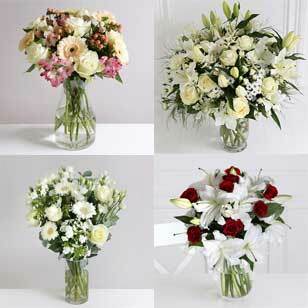 Choose from our selection of fabulous bouquets which have been hand made by our expert florists. 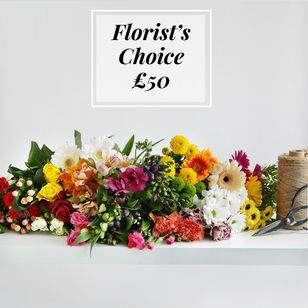 Sourced from the finest growers around the world, our flowers were born to bring beauty and pleasure to the lucky one who receives them. 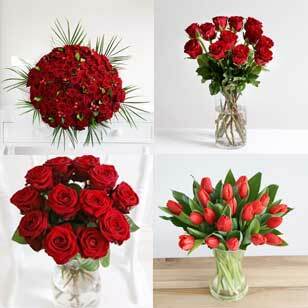 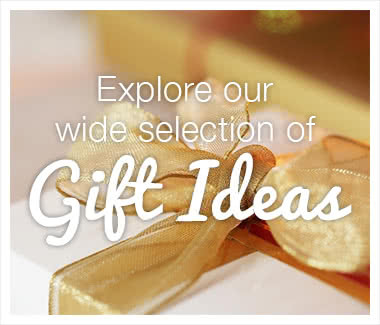 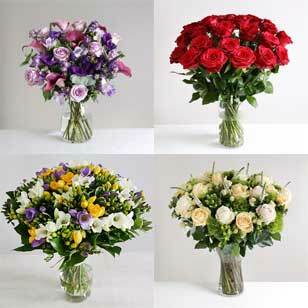 Find the perfect gift with our luxurious 40 to 50 pounds flowers, from Roses to Tulips and for any occasion, with Arena Flowers, your choice is sure to make your recipient happy. 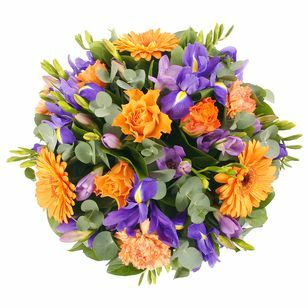 Your flower delivery can be arranged anywhere in the UK, the only thing you have to do is choose your flowers, we take care of the rest!